Cone Beam Computed Tomography (CBCT) is a compact, faster and safer version of the regular CT. Through the use of a cone shaped X-Ray beam, the size of the scanner, radiation dosage and time needed for scanning are all dramatically reduced. The time needed for a full scan is typically under one minute and the radiation dosage is up to a hundred times less than that of a regular CT scanner. 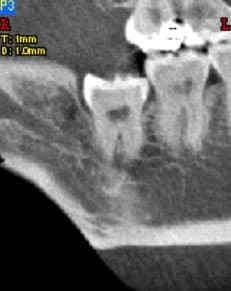 We use an advanced dental imaging system to produce high quality three-dimensional (3D) images that assist us in providing quality dental care. These scans provide high-definition 3D images of patients’ jaws and teeth. As a result, we get valuable information to help diagnose and solve your dental concerns. This is useful in the evaluation and placement of implants, bone pathology, as well as to plan for wisdom teeth extractions. Typical dental x-rays just focus on your teeth, and for each x-ray picture, you need one exposure. So it would take many exposures to even begin to compare to a single 3D ConeBeam scan. But 3D ConeBeam Imaging shows much more than simple “flat” x-rays. This new technology provides more complete visual information to study your case from every angle. Best of all, the original scan data can be duplicated anytime, to provide different specialists with images if needed later. And, there’s no film to get lost. 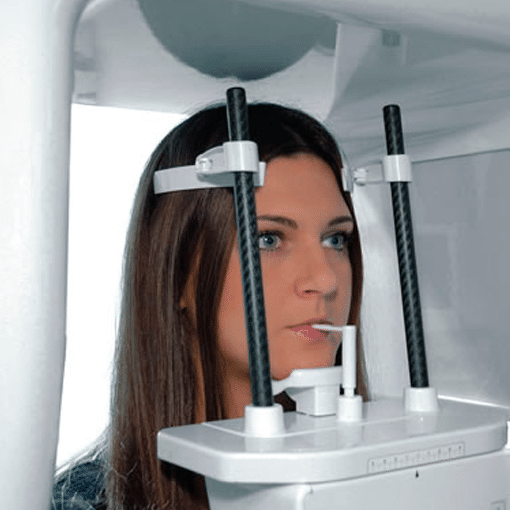 Whether you’re just beginning treatment or evaluating the results, 3D ConeBeam x-ray images give your doctors more of the high quality, detailed visual information they want for diagnosis and planning. More complete information is a vital key to improved patient care. And for you, it can mean more confidence and satisfaction in your treatment. What Mouth Conditions Might Require a Dental Implant? If you are missing a tooth or teeth, or even parts of your jaw, these could be replaced with dental implants. First, there are a few very important factors that must be considered. Experiments and practical experience have shown that implants work best when there is enough dense, healthy jawbone in a mouth that will support an implant. Healthy, disease-free gum tissues are also necessary. 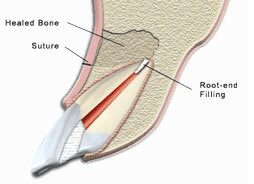 The long-term success of a dental implant depends upon keeping the gums and bone around the implant healthy. People who have implants must keep them clean and should return regularly to their dentist for checkups, because any problems that might threaten the health of the implant must be corrected. With advances in the science of implant dentistry, you can now expect that most dental implants will function indefinitely. However, like any dental restoration, the teeth may wear or break and need to be repaired or replaced. What Is the Typical Course of Implant Treatment? On the following pages, a description is given of how implants are placed in the mouth. The type of implant shown is the endosseous implant, because it is the most common and probably the most successful type of implant used today. Treatment for your individual situation may vary, and your dentist will discuss this with you. When natural teeth are lost or are not able to be saved, quality of life can often be improved with the use of dental implants and implant-retained dentures. Dental implants with crowns would replace missing teeth and implant retained dentures provide many advantages over traditional dentures. NewTom VGi is a high-performance, compact and safer version of the regular CT scan. It acquires 360‎° images (each angle for a total of 360‎° ) from a standing or sitting patient. It couples a revolutionary flat panel X-ray detector technology with a very small focal spot (3.mm), to produce the clearest, sharpest images possible. Do you have a tooth that is giving you pain or prolonged sensitivity to heat or cold? 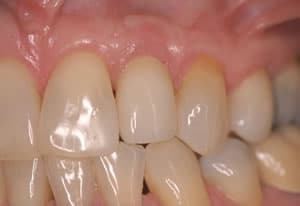 Has your tooth become discolored or are the nearby gums swelling or tender? Do you have spontaneous pain? If so, chances are you have an infection and may need a root canal. Crowns are an excellent way to repair and strengthen badly damaged teeth. Covering the entire surface area of the tooth, they help to prevent weaker teeth from cracking or breaking. By reinforcing these weaker teeth, they effectively reduce or eliminate pain, sensitivity, and difficulty with chewing and speaking. Wisdom teeth, also called third molars, usually make their first appearance in young adults between the ages of 15 to 25. Most mouths are too small for these four additional molars; therefore, an extraction procedure is often necessary. 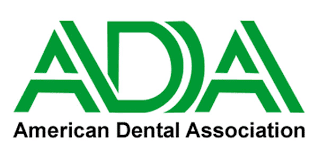 If the thought of sitting in a dental chair makes you anxious and afraid, you are not alone! Dr. Bateman and his compassionate staff understand. 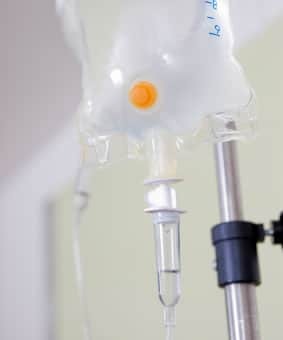 More importantly, they have solutions: intravenous (IV) sedation, oral sedation, and nitrous oxide and oxygen, or a combination of oral and nitrous oxide sedation together. Periodontal disease is an ongoing infection in the gums and bone around the teeth, which results in periodontal pockets that could create bone loss. The deeper the pockets, the more infection you have and the more serious the infection. Periodontal treatment will remove this infection and give these pockets a chance to heal. Copyright © 2019 William D. Bateman, DMD, LLC. All rights reserved.